Flamenco Tropicaloffers a 40 - 90 minute show which includes Classical Spanish, traditional Flamenco, Arabic and Rumba rhythms. Audience participation is included at the end of the performance if you so desire. We provide our own flooring, PA system and lighting when necessary at no additional cost. 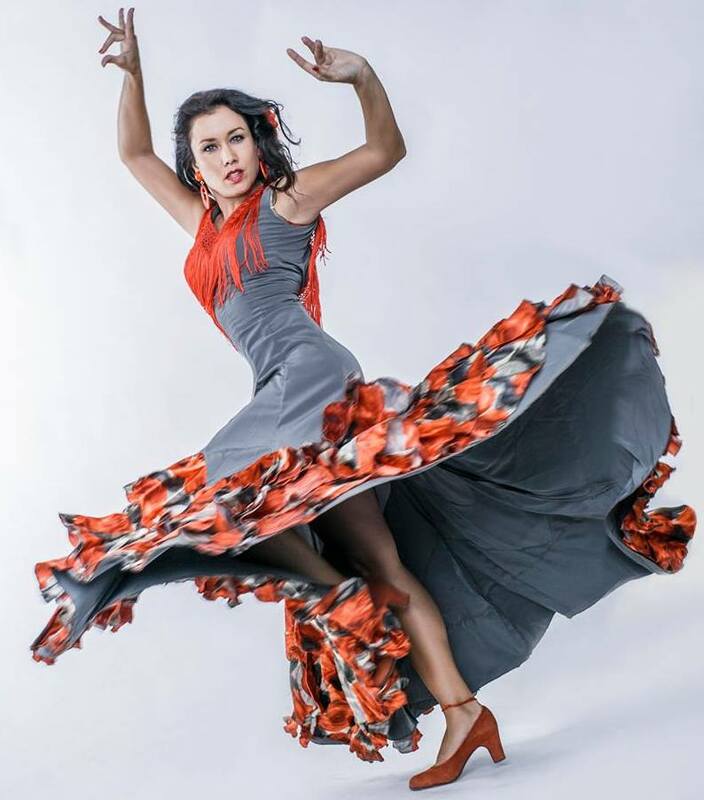 Read More..
Flamenco Tropical offers a 40 - 90 minute show which includes Classical Spanish, traditional Flamenco, Arabic and Rumba rhythms. Audience participation is included at the end of the performance if you so desire. We provide our own flooring, PA system .